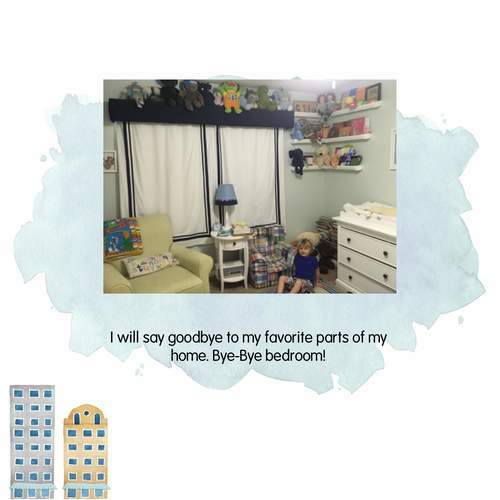 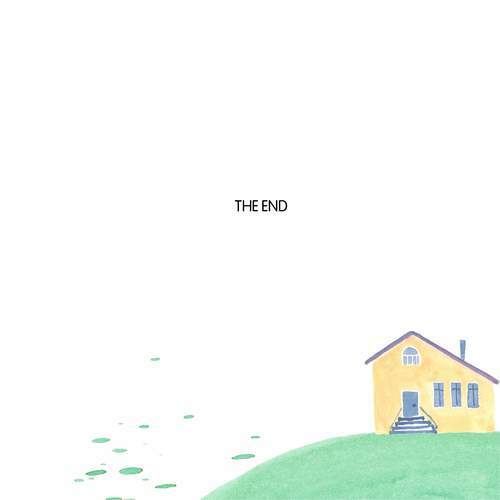 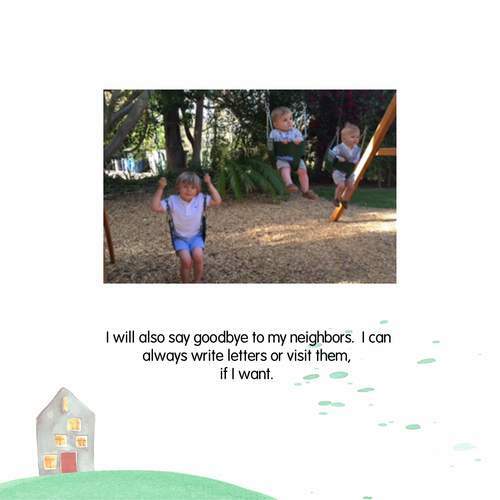 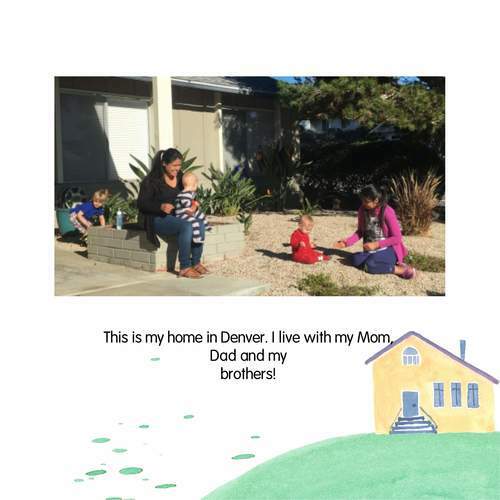 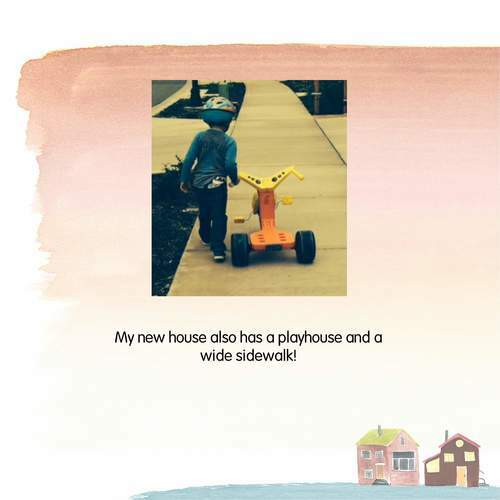 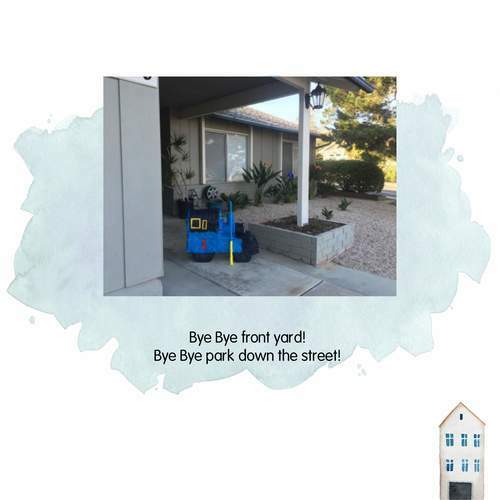 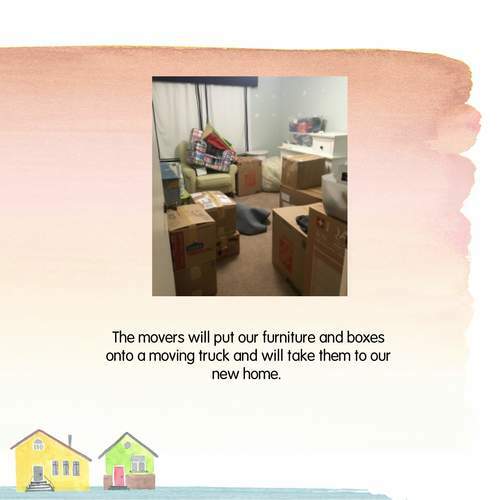 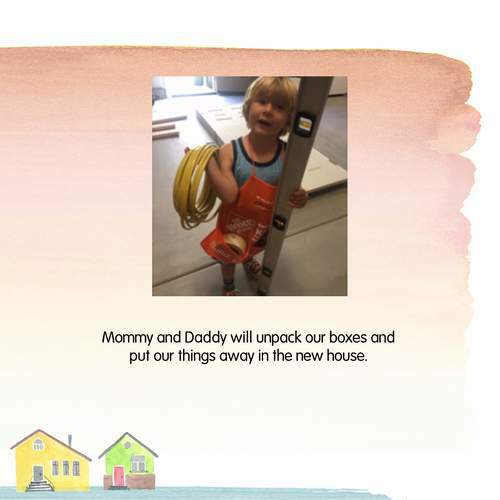 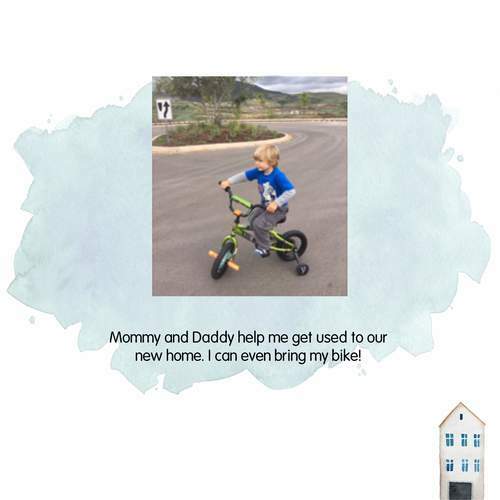 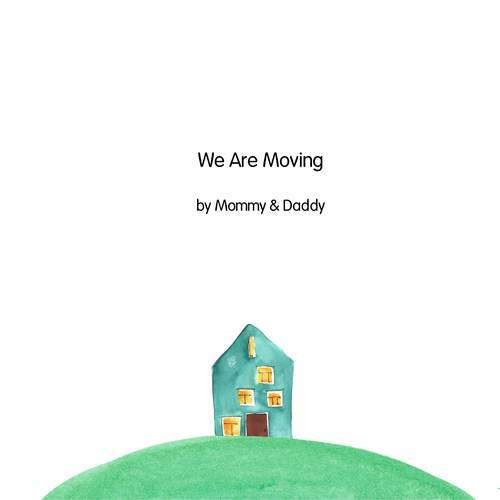 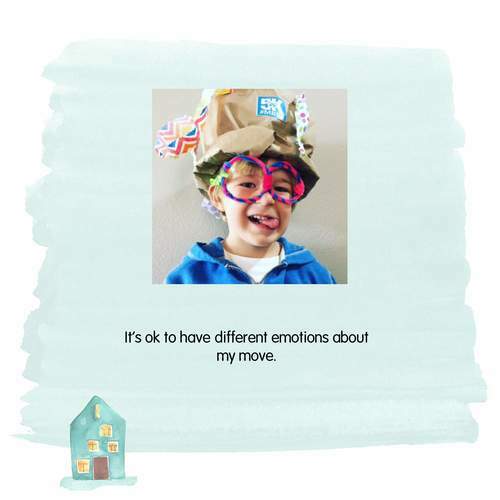 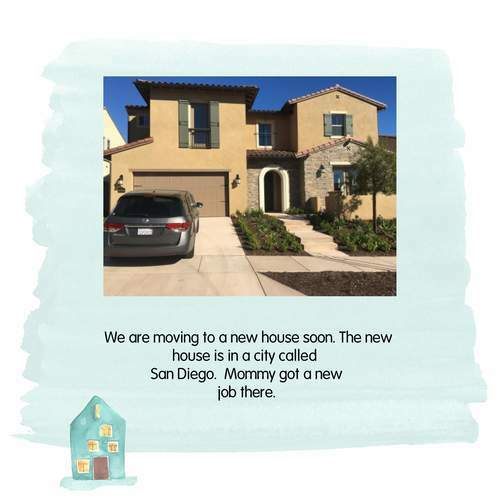 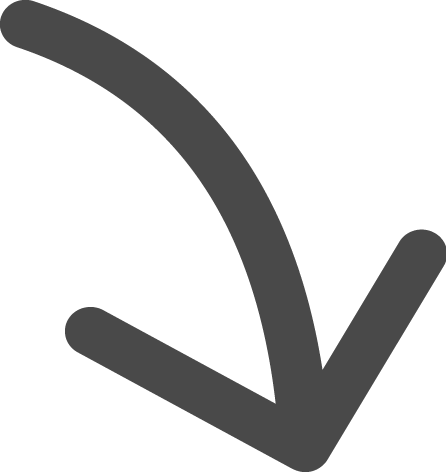 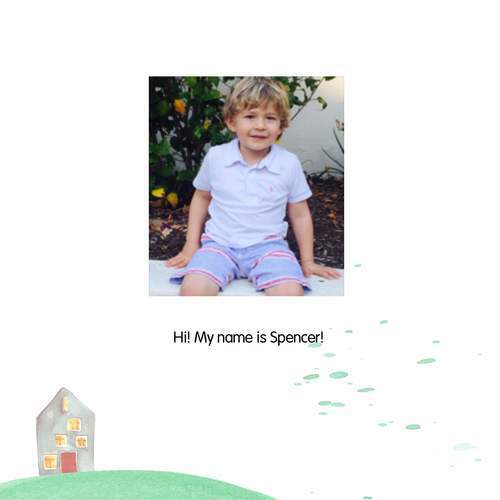 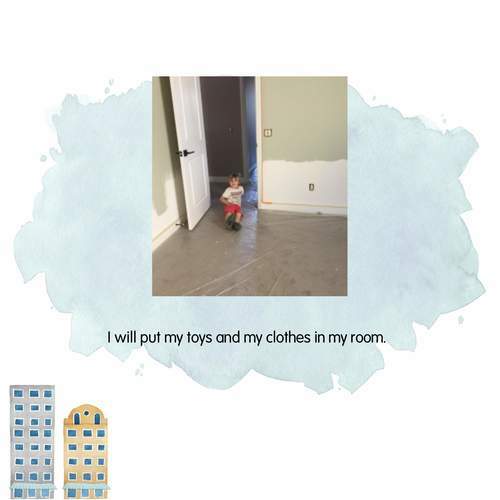 This story walks your child through the process of saying goodbye to the familiar, while reminding him or her that when we move, we bring our things and comforts with us. 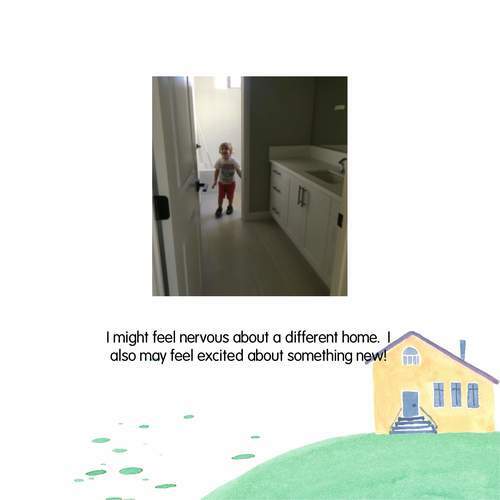 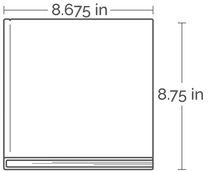 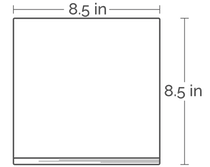 It also introduces all the exciting aspects of your new home to look forward to! 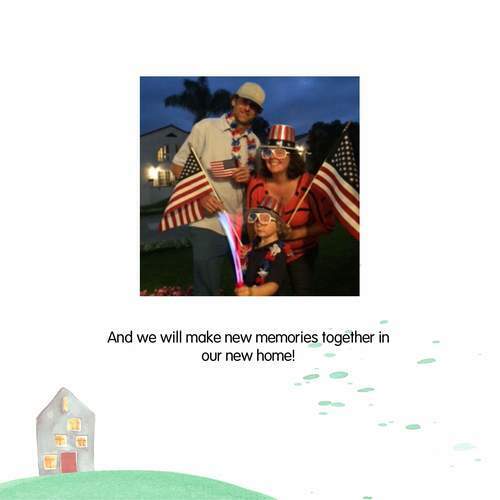 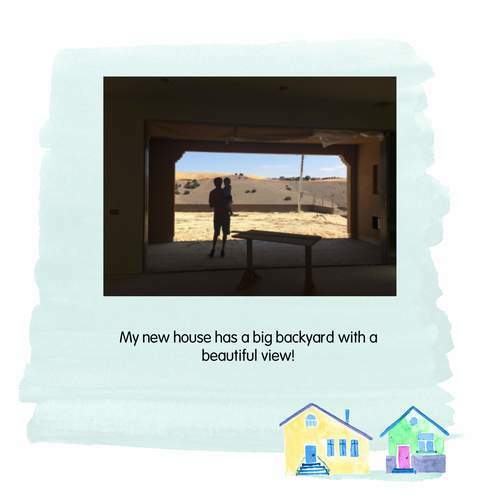 "And we will make new memories together in our new home!"